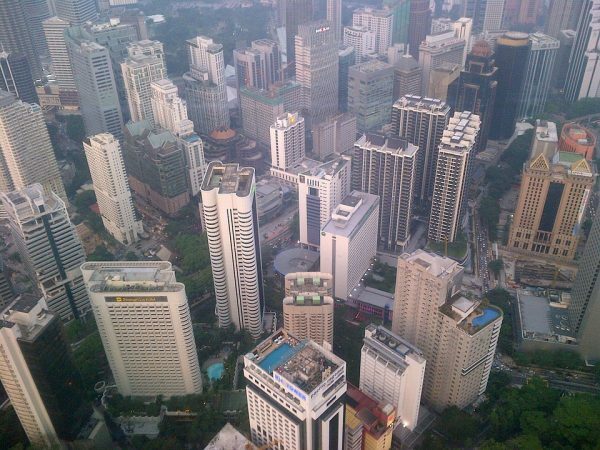 Home » Asia » How much does it cost to rent an apartment in Kuala Lumpur? Malaysia is an attractive tourist destination. People from all over the world flock to this energetic city for its high quality of life, available at a very reasonable price. The government also encourages tourists to come and live to add as an advantage to its financial and commercial sector. The fixed income group of retired people from other countries can go a long way to sustain a luxurious lifestyle in this exotic country. 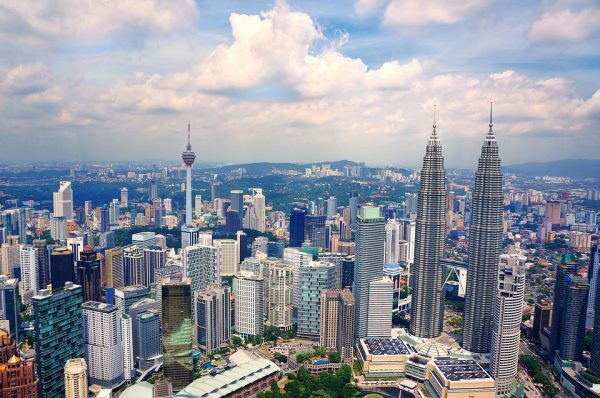 At the same time KL, the capital of this country has a huge population of expats working and living in the city. The cost of living, for a family, depends on many factors. One of the major factors is the rent that a person or a family must pay to create a comfortable abode. The rents are very low in this beautiful capital city compared to the prices across the globe. A family of four with a single income in MR- the local currency, can lead a comfortable life at a very reasonable cost. There are many luxurious and budget properties available all over Malaysia. According to the website created for international price comparison, the prices or rents for properties in the city center and suburbs differ a lot. The rent may be in the range of 1000MR in the suburbs and would go higher as you move towards the central areas. You can find apartments for rent in Kuala Lumpur and compare the prices across the different areas in the city. You will be hard-pressed to choose from the places shown here- starting from 1000MR to even above 15000MR per month. You can choose a property that is affordable and yet convenient depending on the budget and other factors. There are some hidden charges in the rental agreements which may add to the total price that you pay. Therefore, it is important to take professional guidance when you are not aware of the local customs and legal implications. Bargaining and negotiating – this may help to a certain extent and not beyond what the market rates dictate. The tenants do not have to pay to the agents – the commission is paid by the landlord. If you feel the house is not up to the mark then you can renegotiate the rent. Ensure that you are paying only for the utilities used by you during the stay and not for any maintenance that is long term and should be paid by the owner. When you consider the prices of houses, do take into account the proximity of bus stops, train stations, and your workplace. A place near the station will cost you less in terms of traveling time and commuting expenses than a cheaper place that is far away in the suburbs. 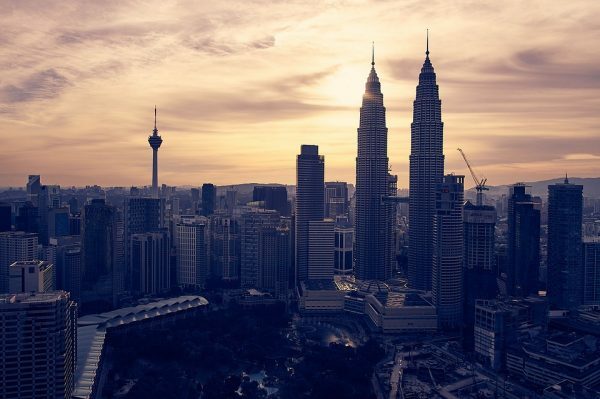 A blog specially created to compare the latest rates will help you find that the rents in most places within KL, which are considered to be inexpensive compared to all the major cities of the world.